Even while economists and politicians debate the good, bad, and ugly of back-to-school tax holidays, one thing’s clear: customers love them, and they’ll show it—once again—by packing stores in coming weeks. 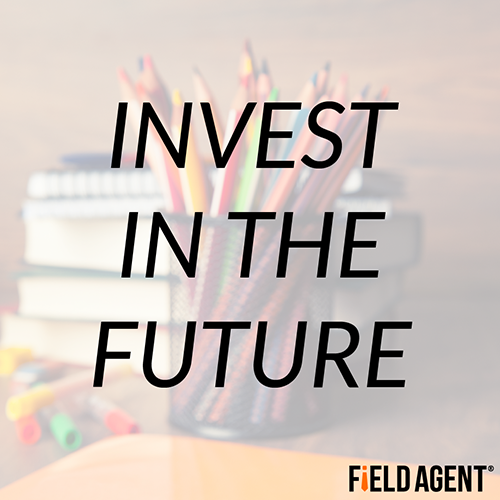 Back-to-school purchases are expected to top $74 billion this year, and the average family with children K-12 will spend about $670 in preparation for the new school year (National Retail Federation, 2014). Both figures should receive a shot-in-the-arm in some places from the incentive of tax-free shopping. 1. Take proactive steps against potential problems. Incorrect prices, out-of-stocks, inaccurate displays, and misplaced signage could prove costly. A stage as big as BTS demands an applause-worthy performance. Troubleshooting now could save your company more expensive troubleshooting later. For instance, a well-placed audit of your stores or products in the days leading up to tax-free shopping could be the difference-maker this year. 2. Treat tax-free shopping as a prime opportunity to prepare for the real holiday shopping season. Why not use tax-free weekends (or weeks, in a couple of cases) as dress rehearsals for the all-important November/December extravaganza? Do some trial and error testing. After all, there are important similarities between the two seasons. Analyze how your stores, employees, partners, merchandise, and displays handle the on-rush of holiday shoppers—a few months before they arrive! Or, if you’re looking to experiment with new ideas to increase your November/December sales, August may be the ideal time. 3. 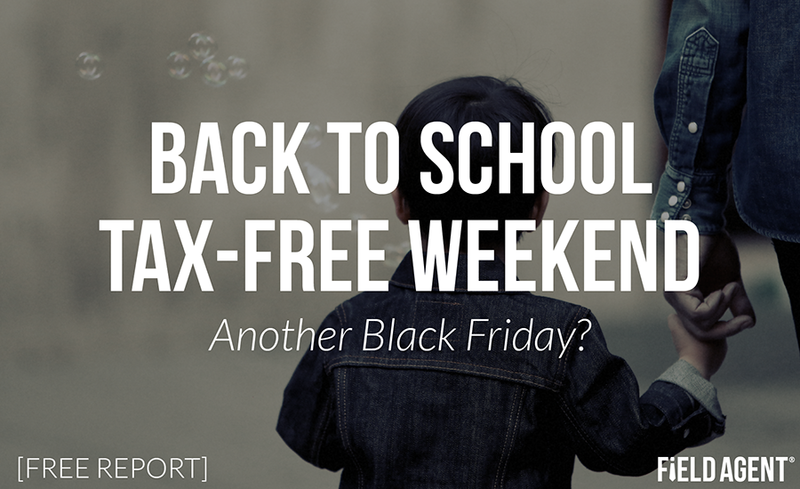 Prepare for future tax-free shopping seasons. In other words, this year, invest for the future. For instance, what are your competitors doing to attract BTS shoppers? How do your partners manage your merchandise and in-store promotions during this busy and lucrative season? Answering such questions could serve to improve your tax holiday plans and operations…next year and well into the future. Naturally, such recommendations are only as good as your ability to know what’s happening in the marketplace—inside your stores or in the stores where your products are sold. 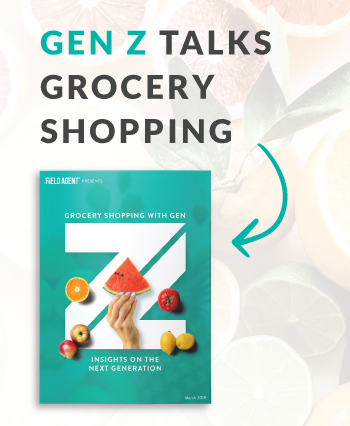 Mobile research is a fast, affordable means for collecting in-store information this BTS season. For the best mixture of value, coverage, and speed, look to mobile research. Want to know more about the recent survey we conducted with over 100 Back-to-School Moms? Click here for a full report.